Graduates of the College of Medicine at SUNY Upstate typically fare very well in finding the residency program they want. 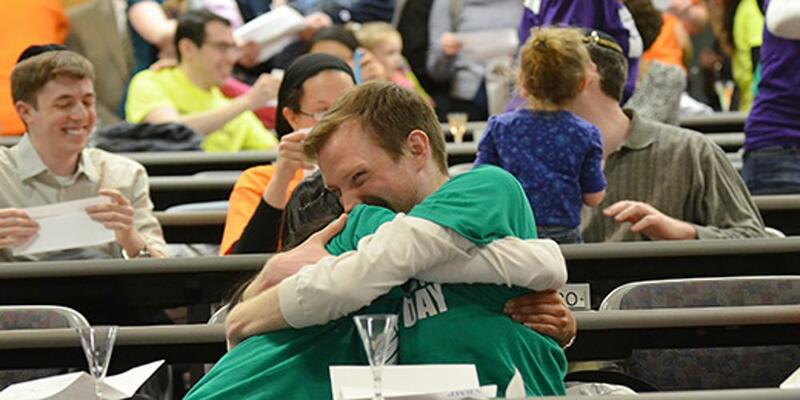 As a result, the annual "Match Day" in March, when graduating medical students learn their residency placement, is a happy occasion here. SUNY Upstate participates in the National Resident Matching Program, Inc. and all appointments are made subject to the provisions of that organization.